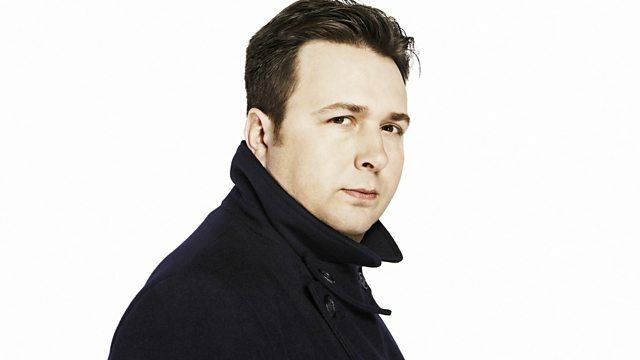 BBC Radio 6 Music - Gideon Coe, The Label Of Love this evening is Deep Soul. The Label Of Love this evening is Deep Soul. Sessions from The Fall, Paul Quinn/Edwyn Collins, Tuneyards, Roy Orbison. The Catherine Wheel in concert. Jimmy & Louise Tig & Co.